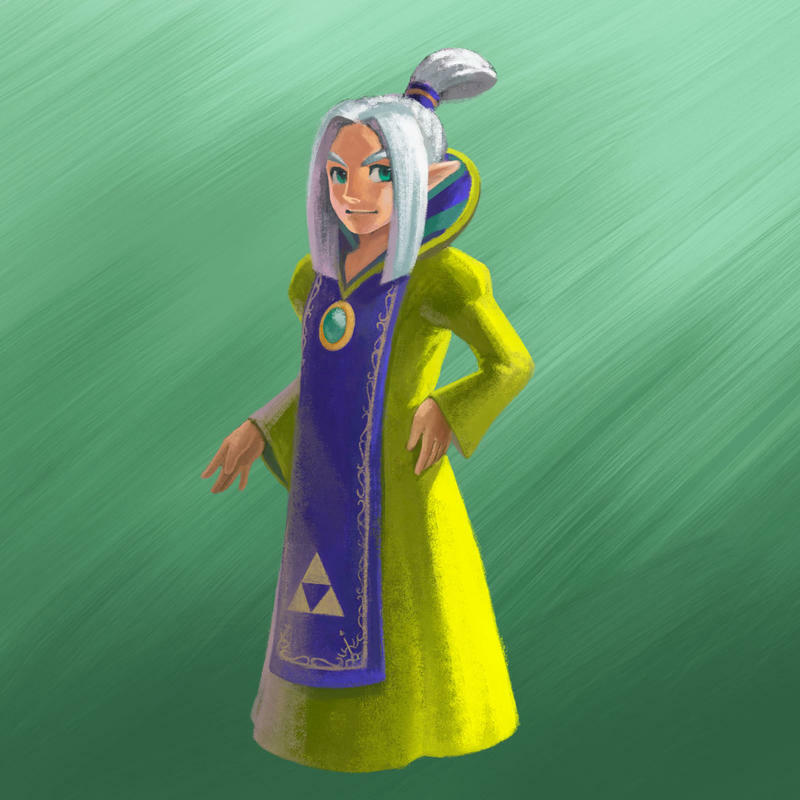 The Legend of Zelda Producer Eiji Aonuma has stated that he plans to be more “careful” with the art direction of the series from here on out. 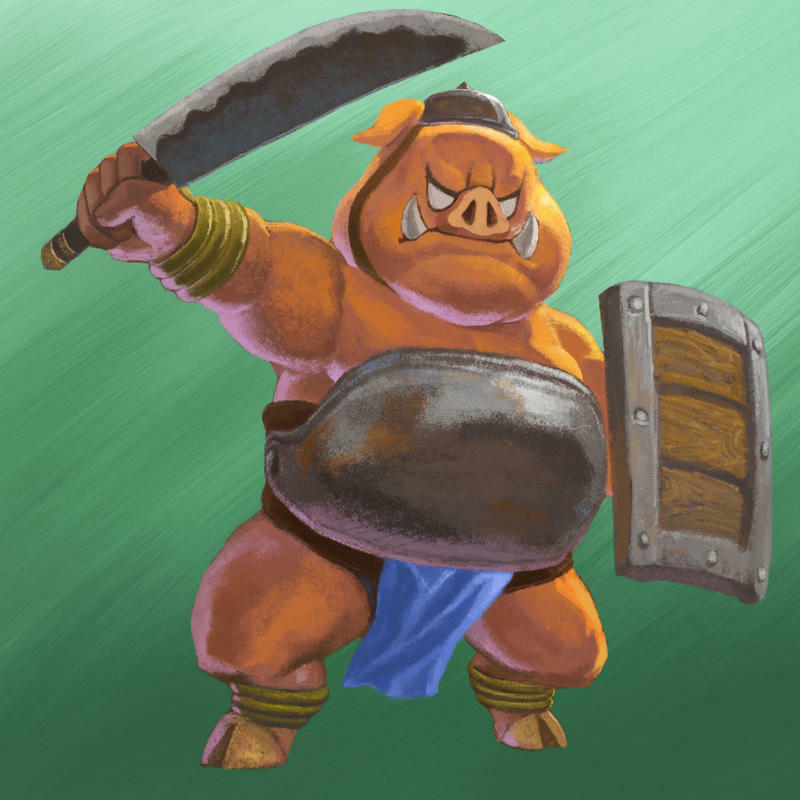 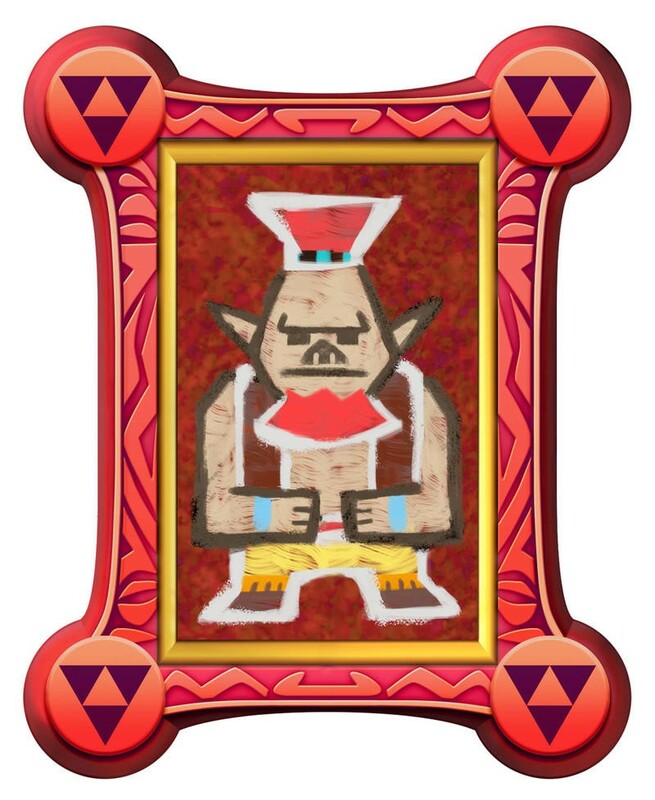 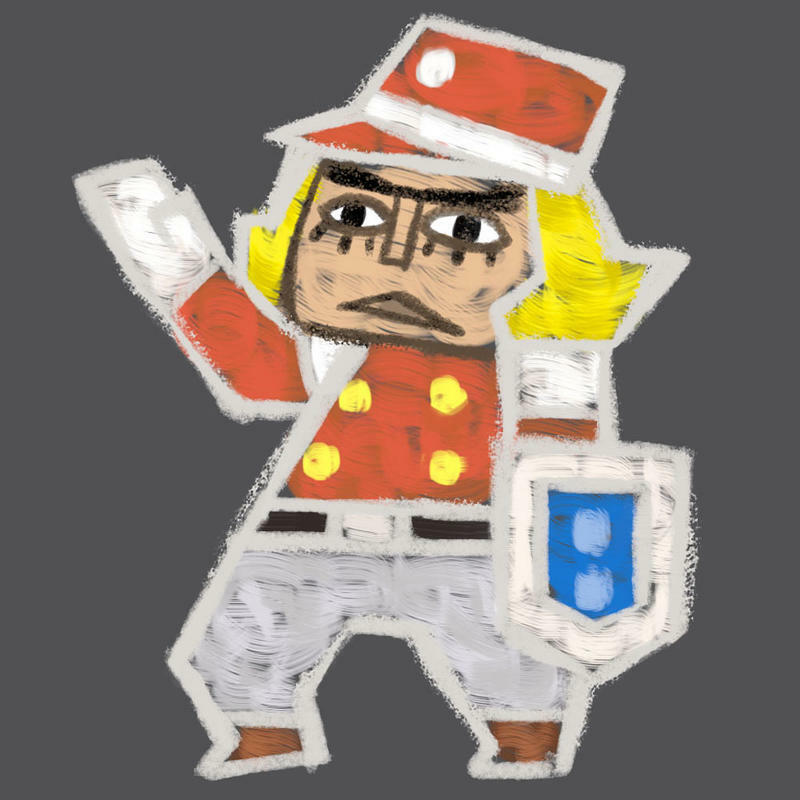 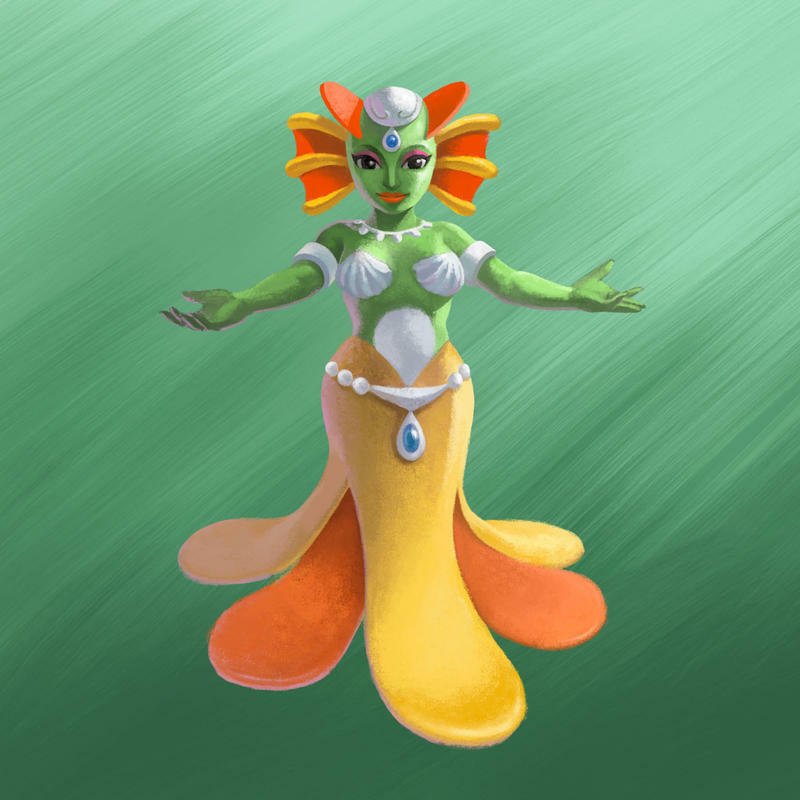 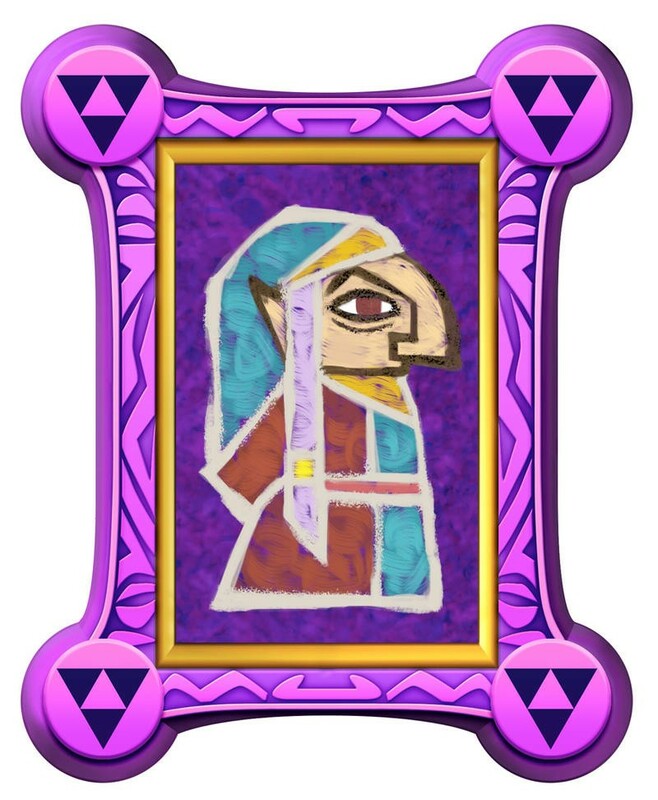 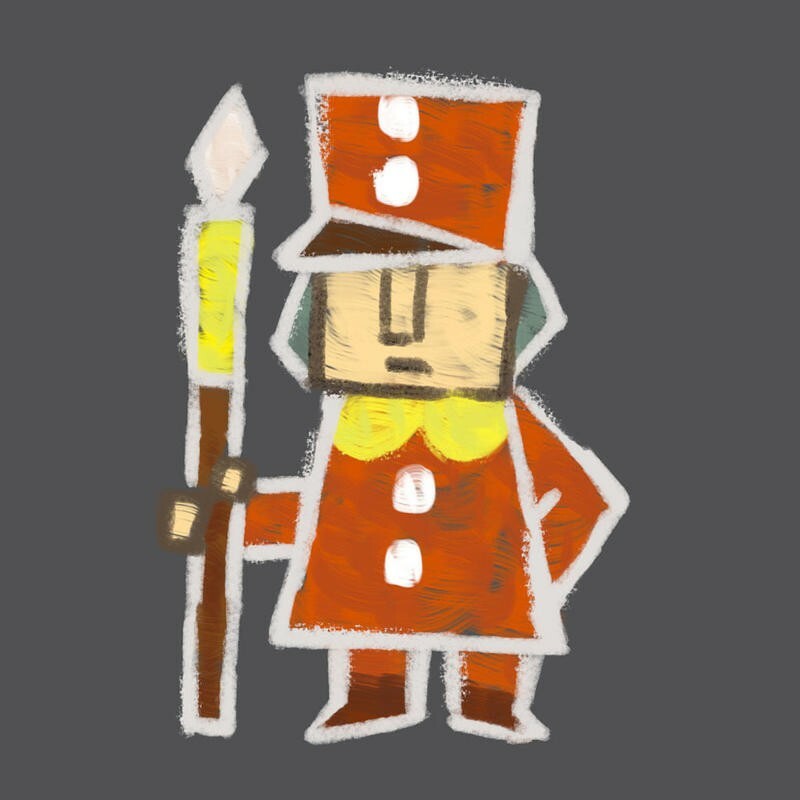 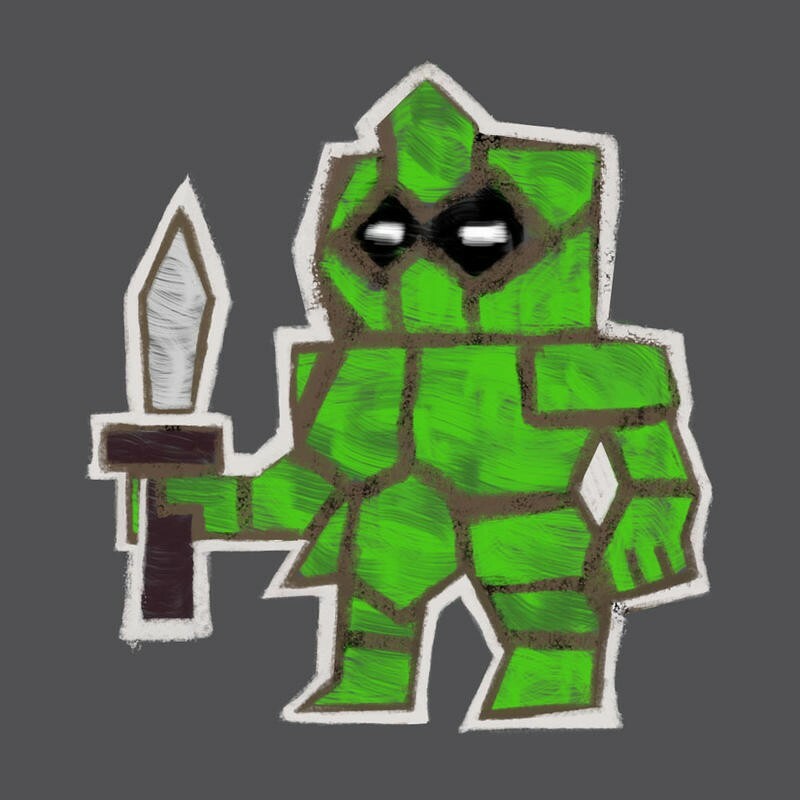 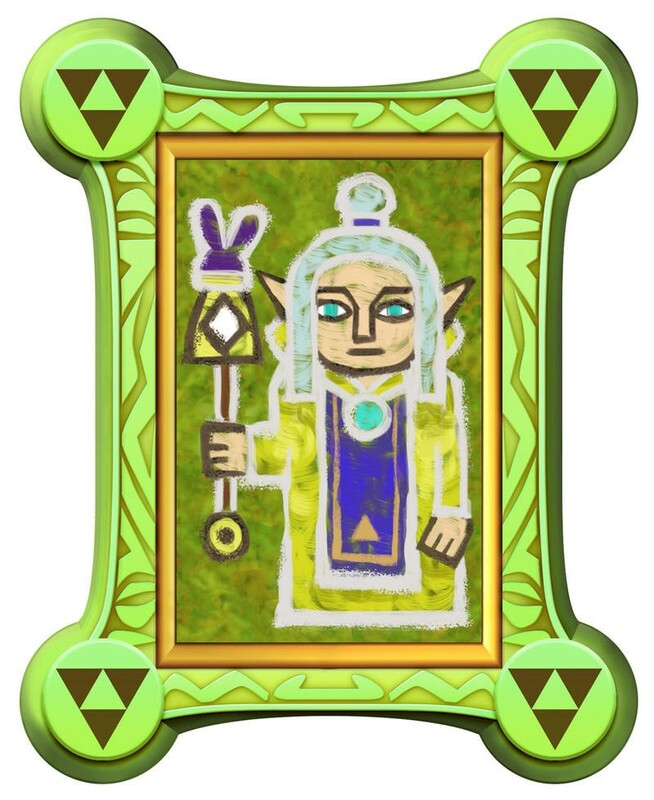 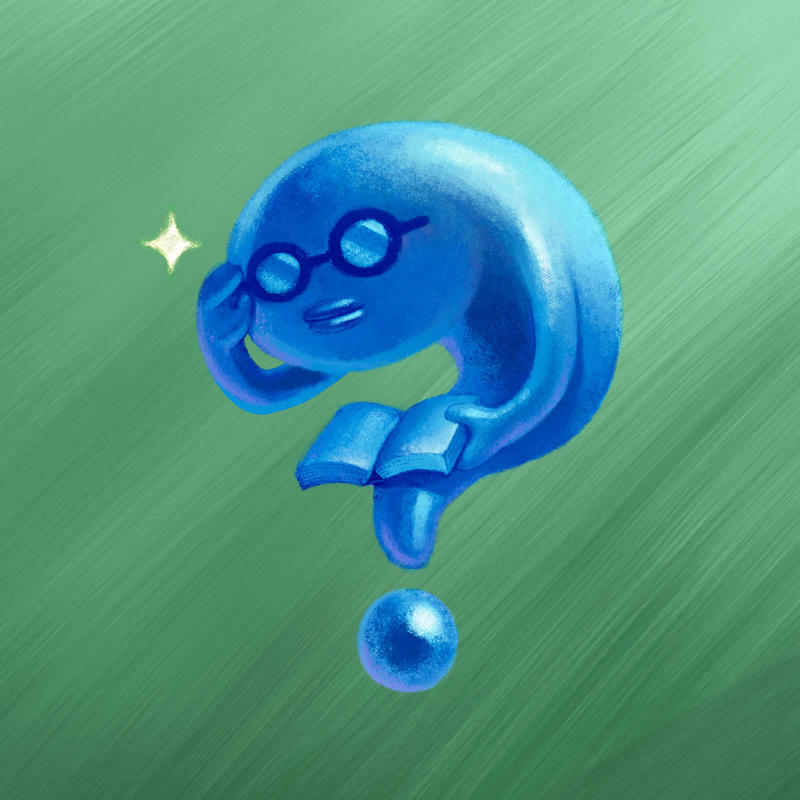 If he already subscribes to this new thinking, then a recent batch of drawings for A Link Between Worlds shows that we have nothing to fear from a conservative approach to the beloved series. 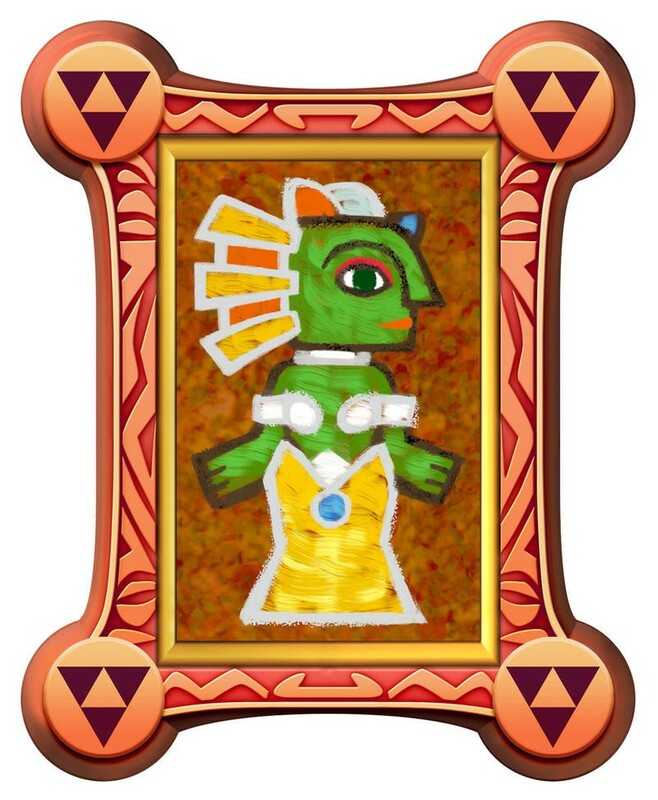 In an interview with GamesTM, Aonuma cited “problems” with The Wind Waker for not turning to other art styles with recent entries. 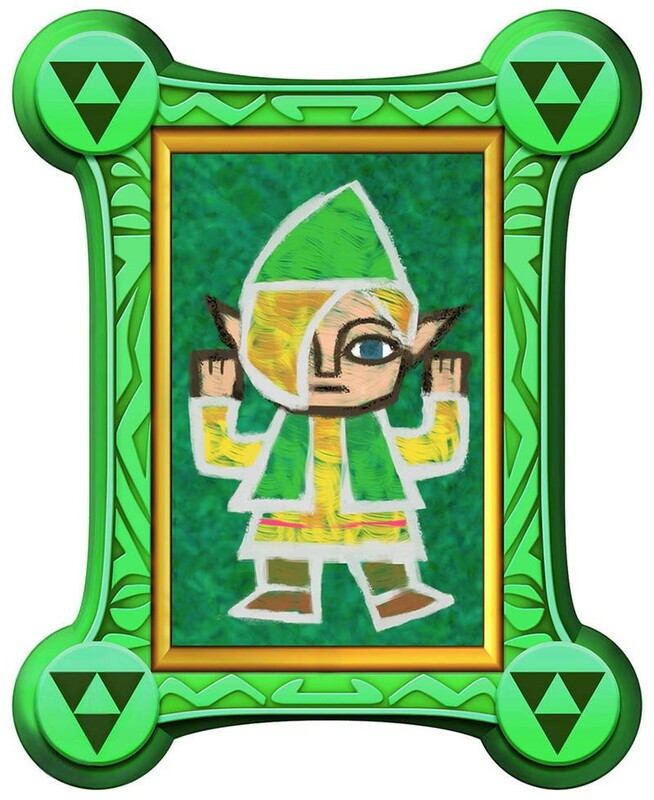 I love Toon Link as much as the next guy, but classic Link still steals the show in my book. 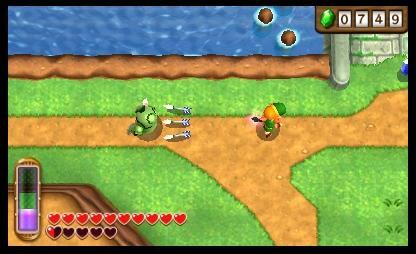 For better or worse, the series has remained relatively unchanged beyond Link’s high sailing GameCube adventure. 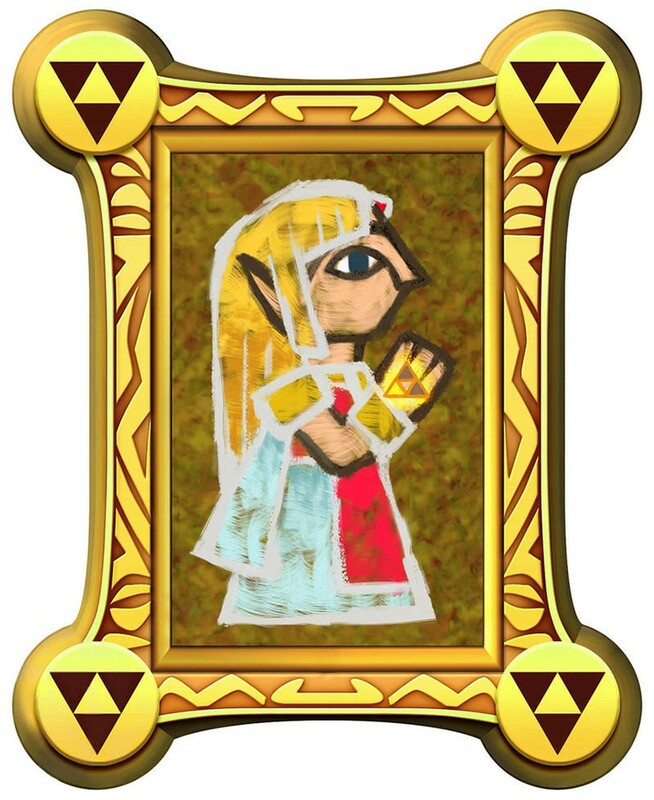 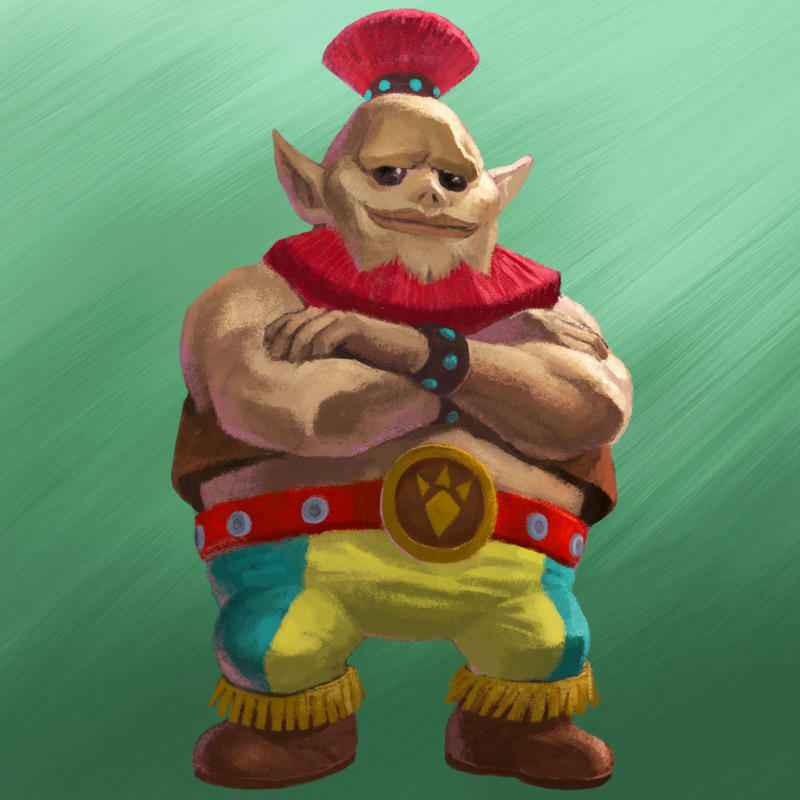 Both The Twilight Princess and The Skyward Sword, while vastly different in tone, sport an art style much more in line with the traditional series. 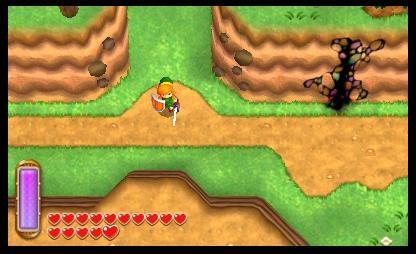 Only the DS games follow in The Wind Waker‘s cartoonish course. 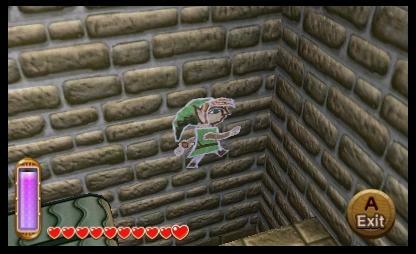 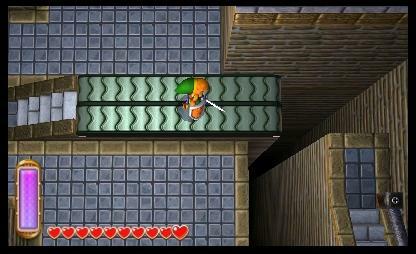 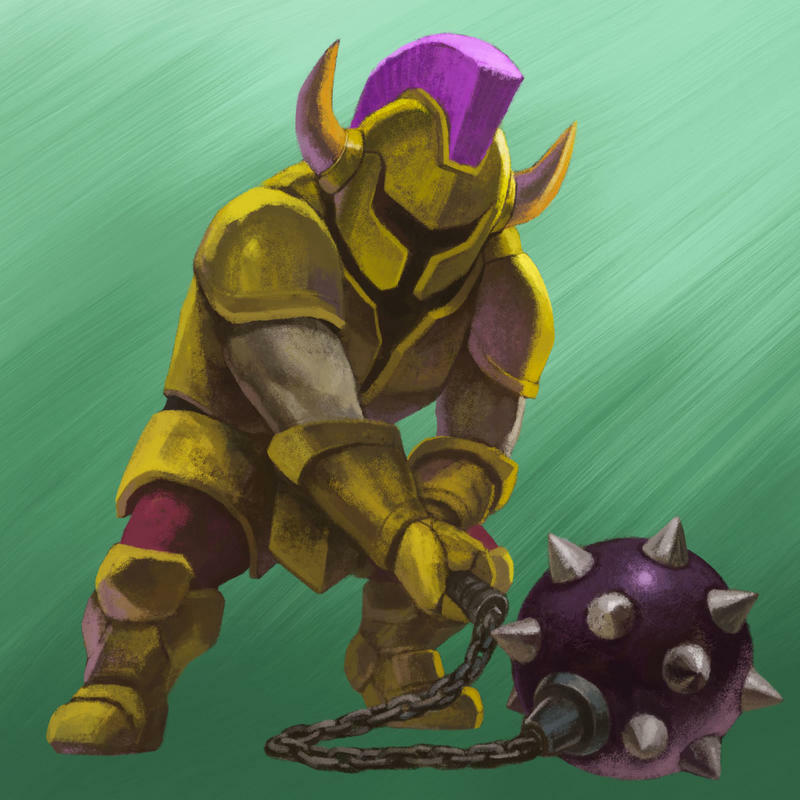 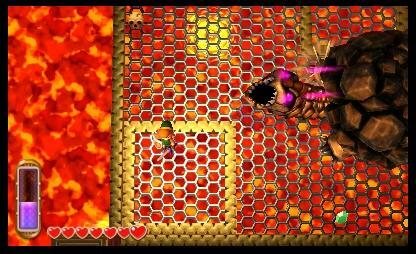 This new A Link Between Worlds is clearly inspired by the older games in the series, pre-Ocarina of Time even. 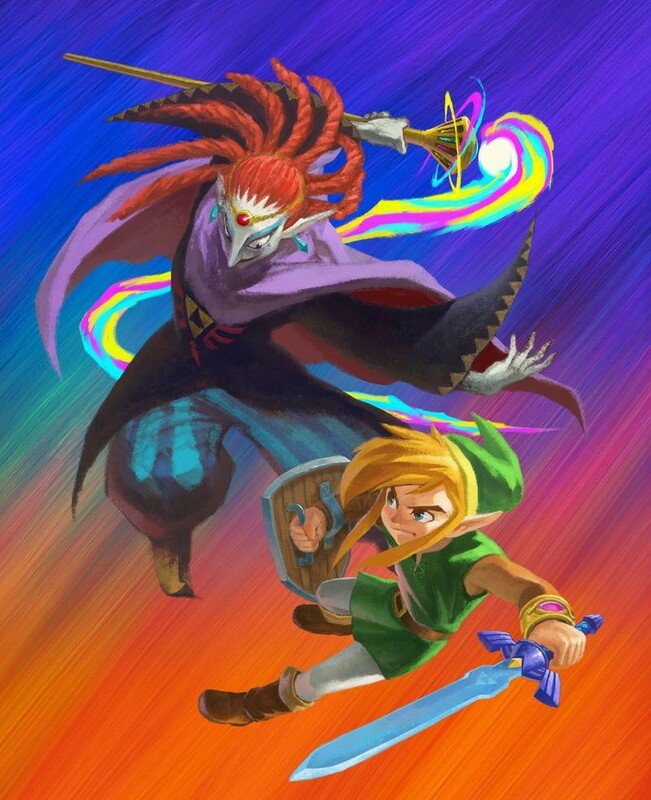 Link is young, cute, and has enough of a darkness to him to embolden the fact that Zelda games have never been the squeaky clean fairy tales some make them out to be. 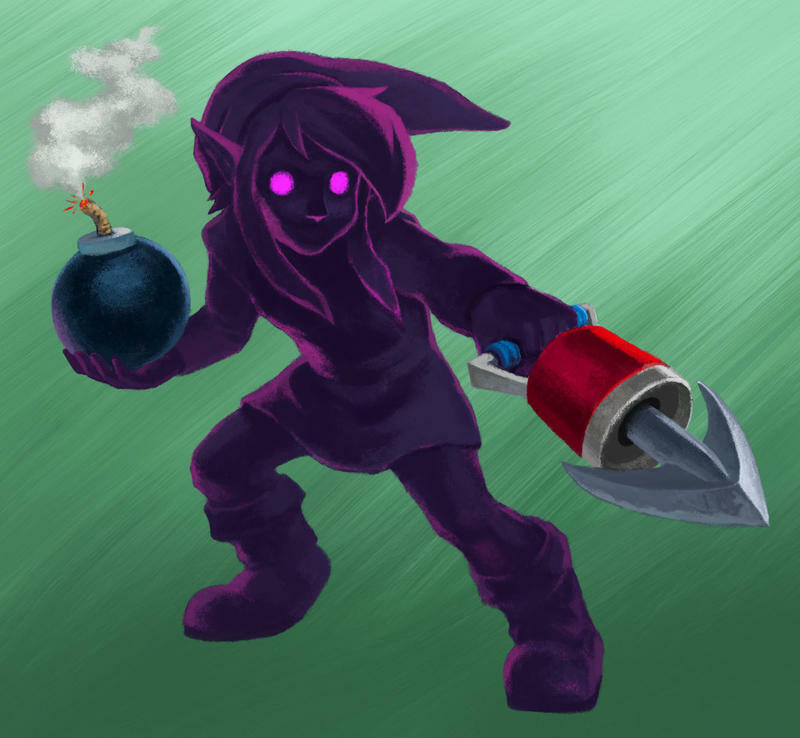 What I find even more refreshing is the redesign of the Dark Nuts and Moblins, which reek of the original 1980s classic. 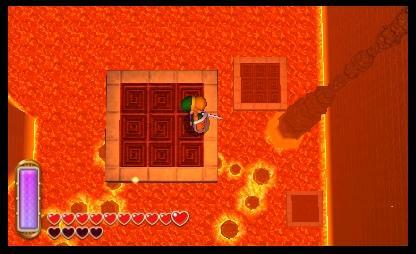 Shadow Link even throws back to the final boss of the NES sequel, The Adventure of Link. 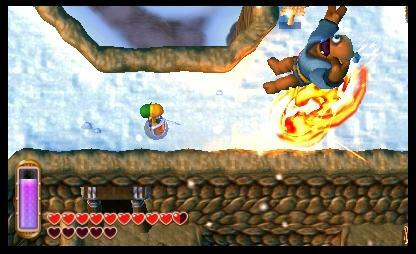 If you were to ask me if I prefer overhead or 3D Zelda games, 10 out of 10 times you will hear that the overhead games are far superior. 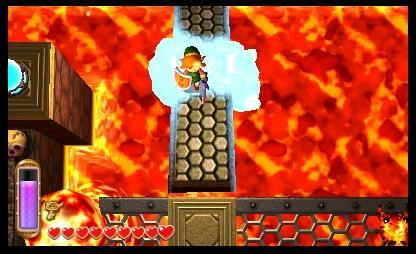 A Link Between Worlds is not a side game in the series as some might view it, but rather it is a return to form. 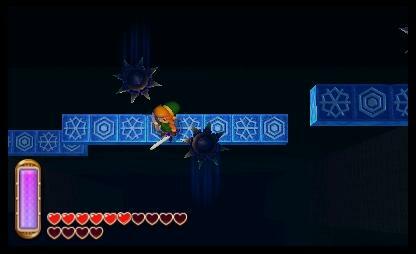 Check out our thoughts on A Link Between Worlds when it launches for the Nintendo 3DS on Nov. 22.